Becoming an Outdoors Woman--information on outdoor skills workshops. 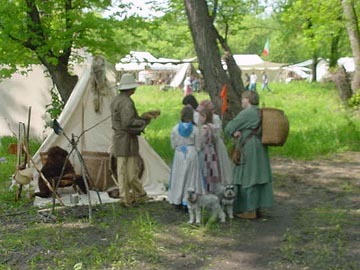 Offers links to crafts, traders and supplies depicting the 1700's-1840's. Contains a great list of links for the muzzleloader! A site dedicated to Living History. Our activities are listed in the Event Calendar. A Web Page dedicated to the arts, skills and lore of the Mountain Man. From locating where the gun ranges are, to the local weather forcast. Online versions of the magazine, as well as classified ads! For shooting, gun and rendezvous supplies, contact club member Michael Emery. 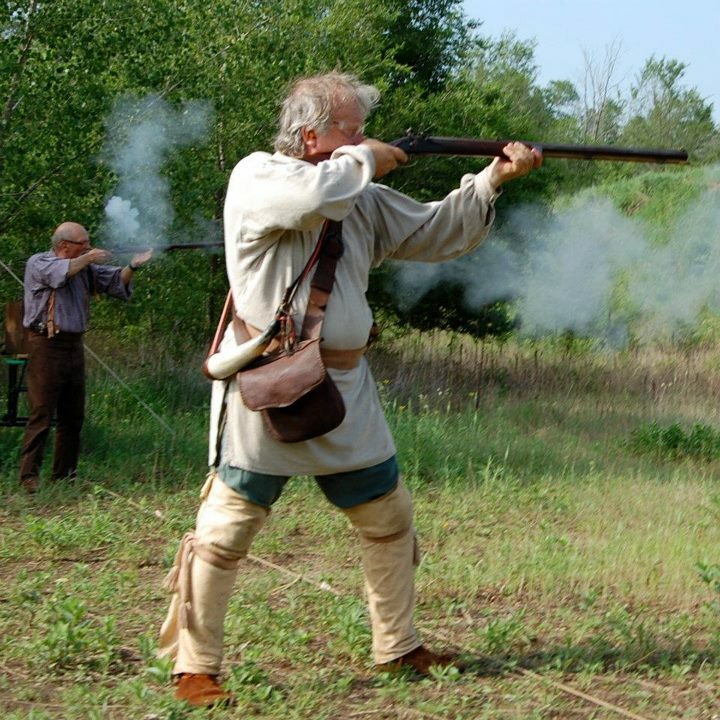 An ultimate listing for reenactors grouped by time periods. Check out the Frontier section for our name. The place to look for workshops and on-line learning.